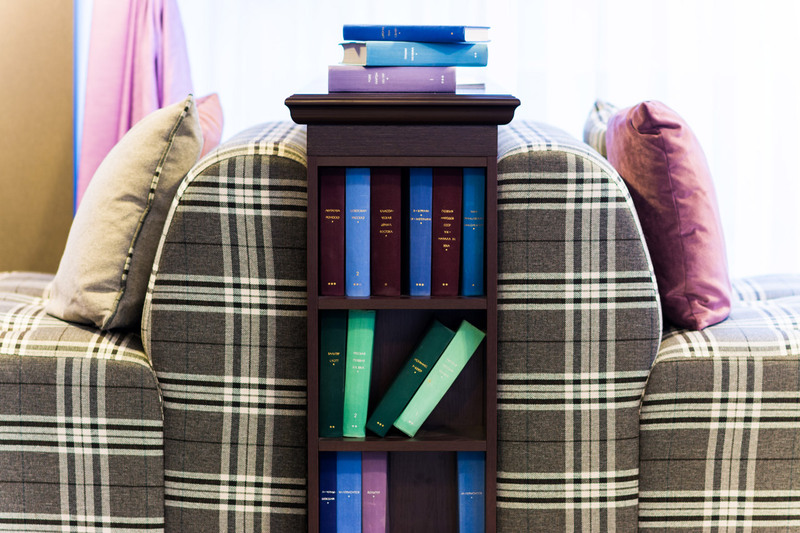 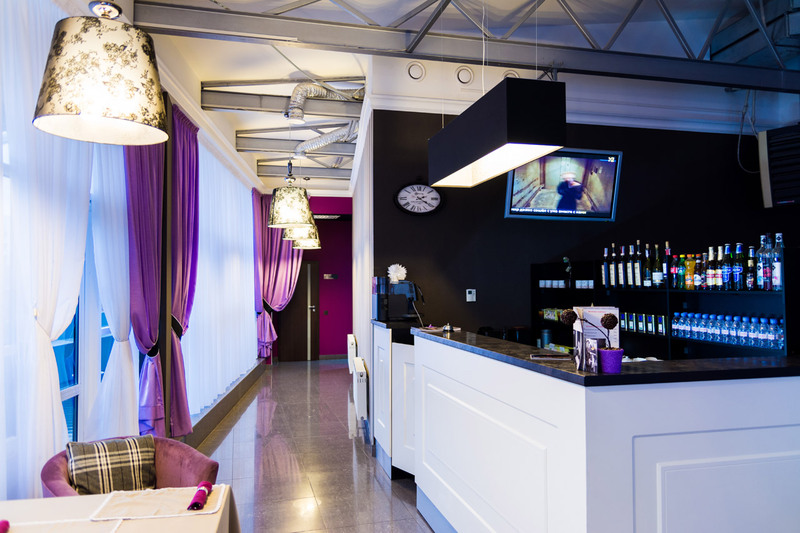 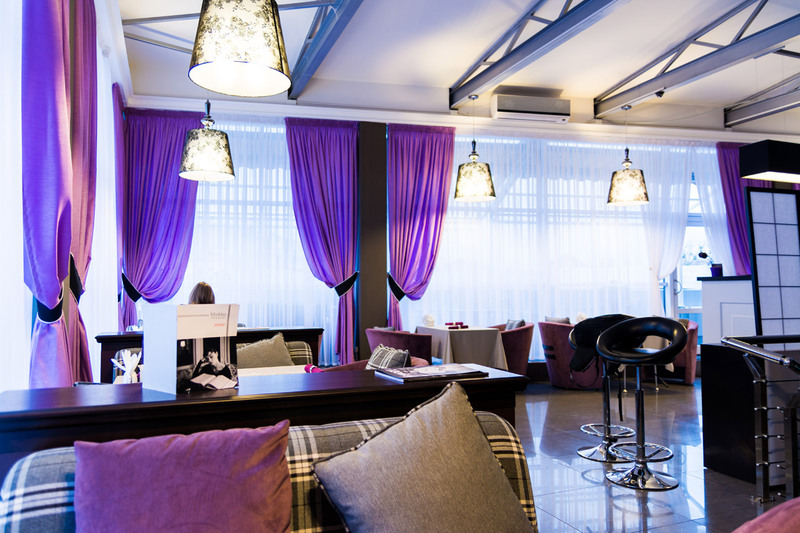 A particular advantage of the boutique-hotel «Mirax» is that, despite the small number of rooms, our hotel offers a fairly wide range of additional services. 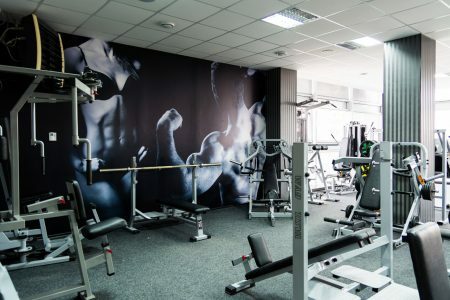 In addition to the standard (breakfast, Wi-Fi Internet, mini-safe, parking, laundry, transportation), directly at the hotel you can visit the professionally equipped fitness center, cafe, beautician, hairdresser and even a massage parlor. 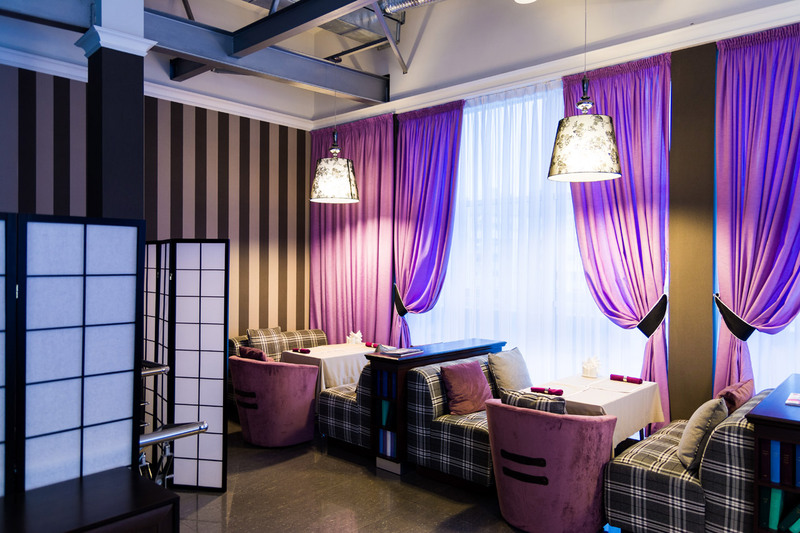 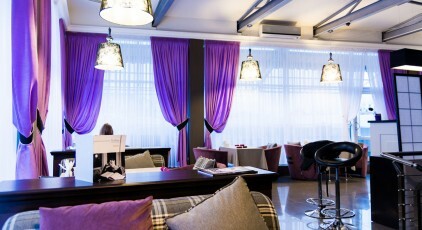 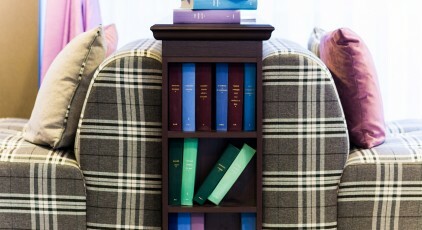 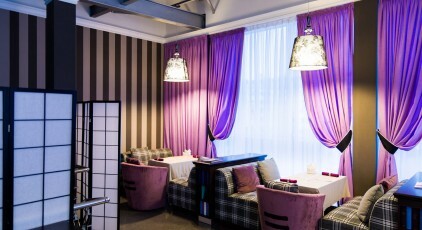 Comfort, hospitality and sincere kindness of the boutique hotel «Mirax» will make your staying in Kharkov unforgettable and pleasant! 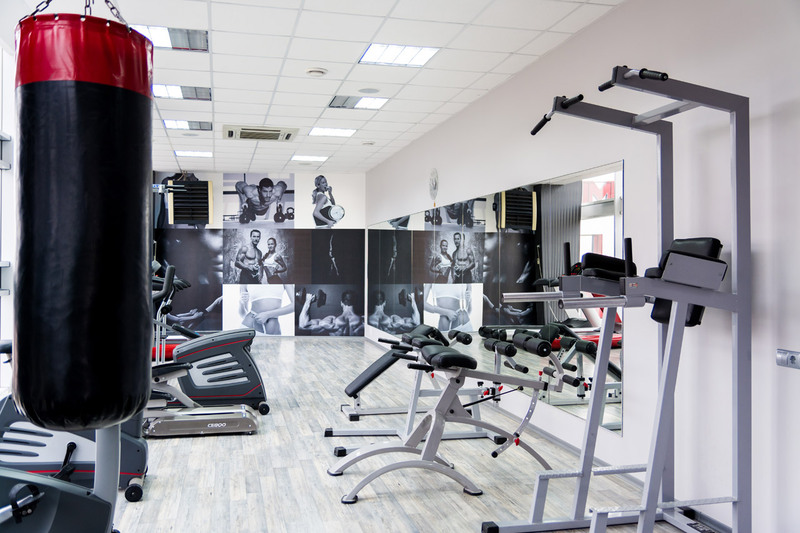 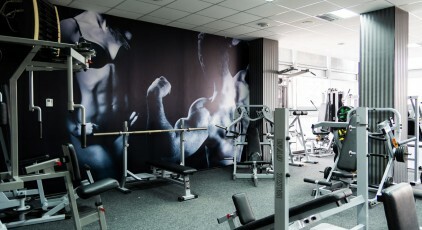 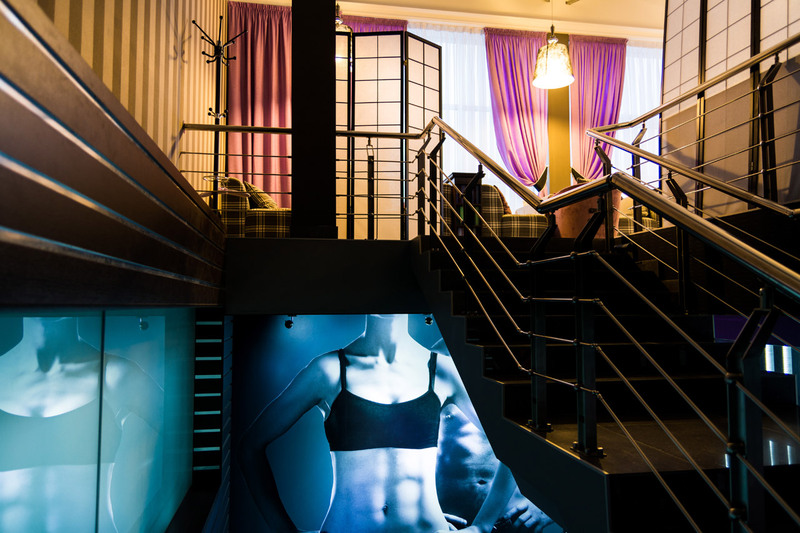 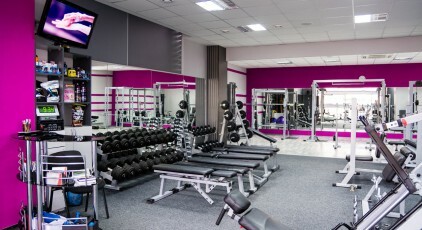 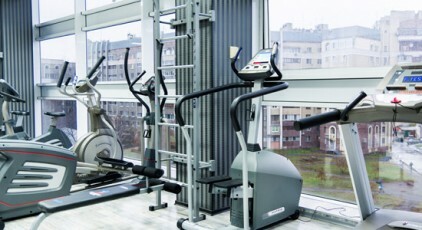 More on the web page of the fitness center "Stimul"
Would you like to stay in fit shape? 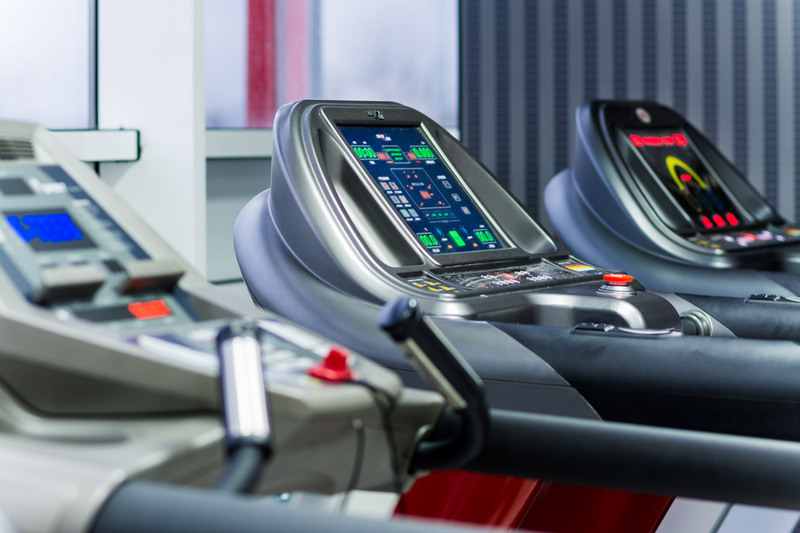 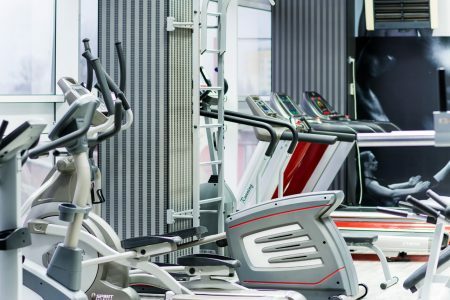 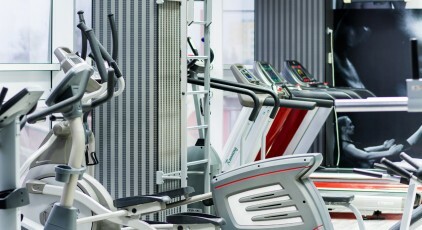 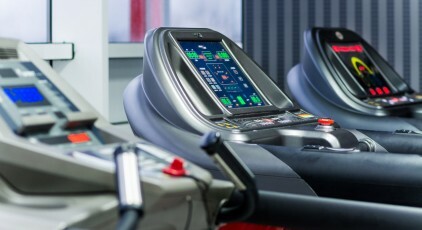 In our hotel fitness center works from the morning till late time in the night. 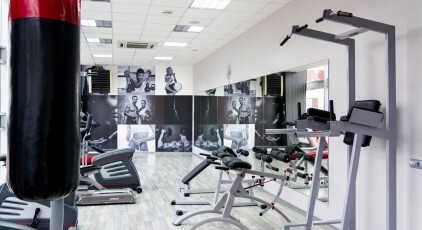 Here you will find professionally selected trainers and sports. 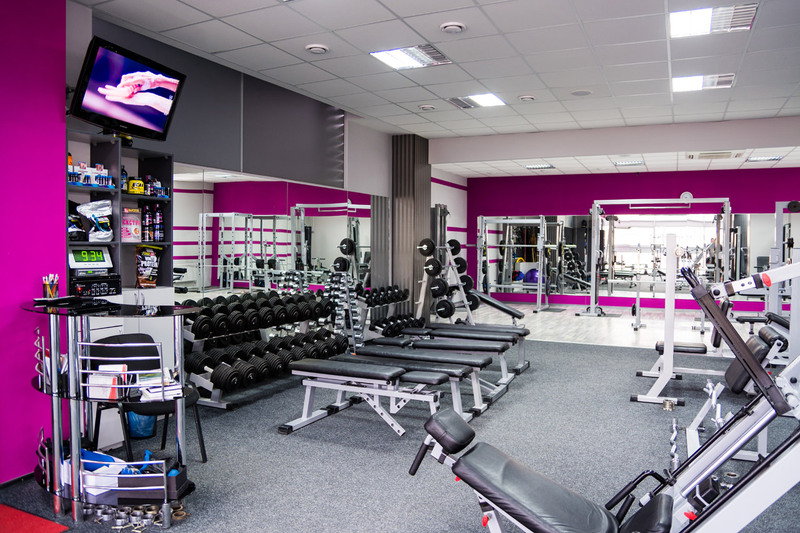 In addition, you can always get an advice and support from the experienced coach! 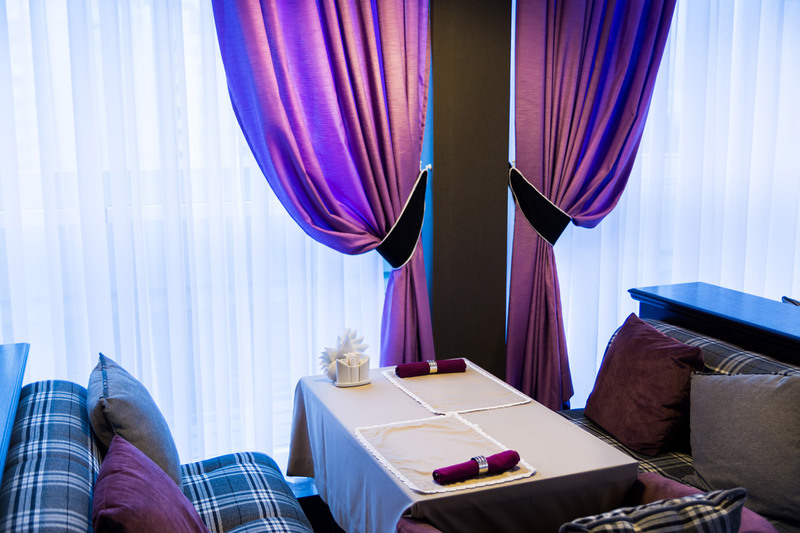 Give yourself moments of happiness and relax! 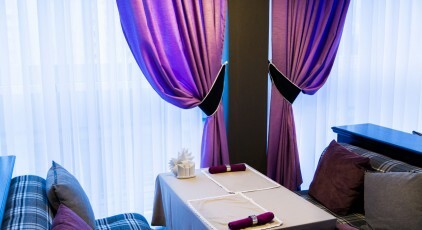 You will be surely satisfied from every minute of unforgettable relaxing session!